GameArt is always open for new ideas, creative people and innovative ideas. Still the GameArt’s games are known for its simplicity and in the same time are carefully and clearly defined details. The games are design to fulfil the players curiosity and attention, moreover makes them enjoying in the smooth play without long loading requirements. GameArt’s games are available in various channels such a desktop, tablets and smartphones. The games are designed to cover the major cultural characteristic, to enhance the sense of affiliate to the specific cultural zone. GameArt has a most versatile jackpot network in the industry where the operators can choose between our three major consumer markets, those being Asia, LATAM and Europe. The new Jackpot games are available for 39 GameArt games and they are shown worldwide, accessible on desktop and mobile. Our clients will be able to choose between local and progressive jackpot. 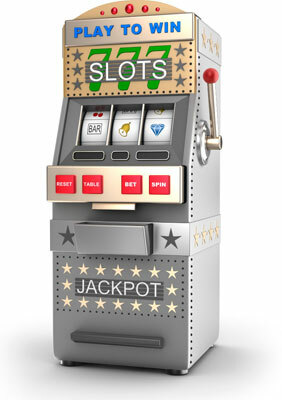 The Jackpot games will display four types of jackpots: MINI, MINOR, MAJOR, and GRAND. GameArt is a leading provider of high-quality digital gaming. We deliver world-class HTML5 slots with state of the art graphics. Whether you are a single operator or aggregator with hundreds of clients, our multi-language and currency platform offers a com- plete solution. We believe that simplicity equates to faster turn- arounds and increased efficiency. Gaming is at the heart of what we do, we are proud to provide leading. GameArt is a leading provider of high-quality digital gaming. We deliver world-class HTML5 slots with state of the art graph- ics. Whether you are a single operator or aggregator with hundreds of clients, our multi-language and currency platform offers a complete solution.